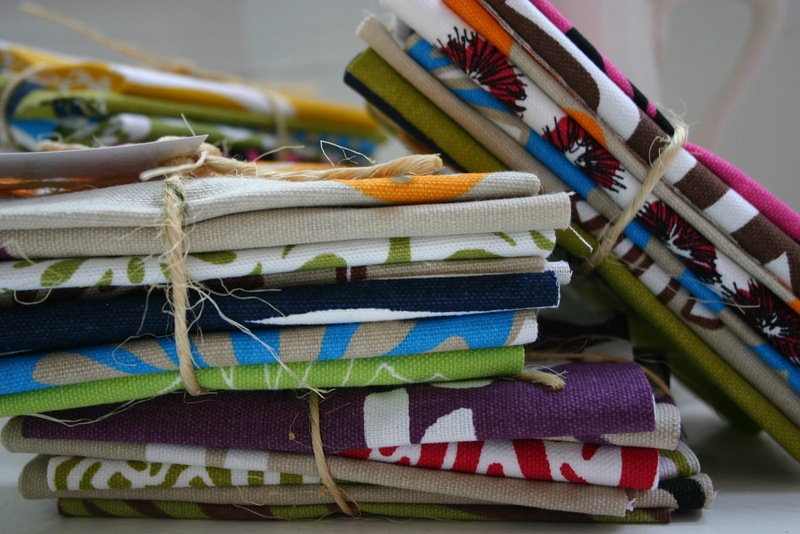 Just shipped a pile of remnant bundles to Contemporary Cloth. Nothing like a pile of fabric to make me happy. Wishing you a great weekend.